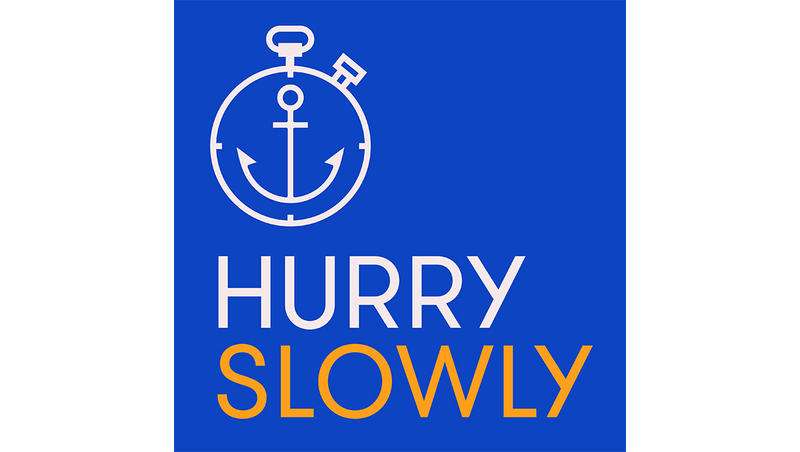 When Jocelyn Glei emailed me and asked me to be interviewed for a new podcast she was creating called Hurry Slowly. I said “yes” immediately, just based on the podcast’s title. I love this concept — that we can be both impatient to achieve results while not being frantic. Why the “ideal worker norm” hurts workers and businesses. How do we figure out what is “enough” when it comes to work — and how do we define that. Why measuring performance is so hard for managers — and for the rest of us, too. How the concept of “core hours” could help some companies balance the team’s needs for collaboration with individual’s need for flexibility. What I mean when I talk about crafting a rich, whole life.